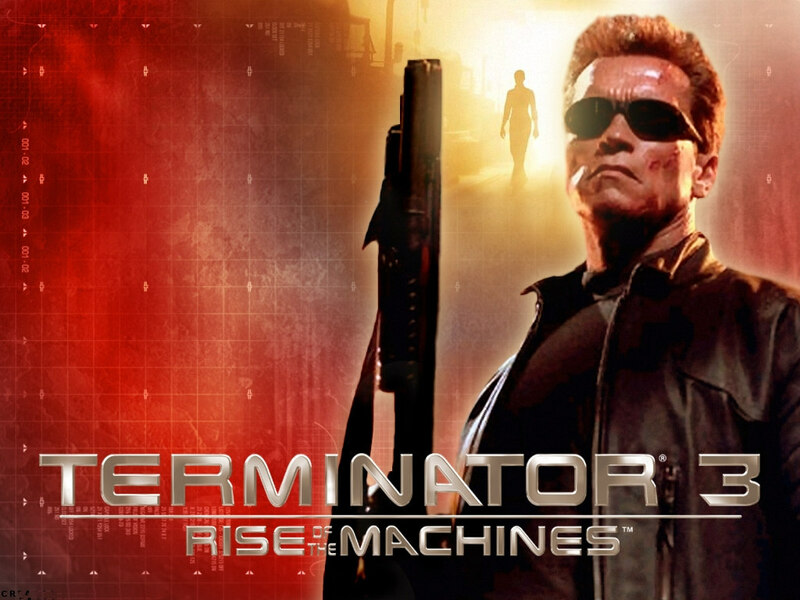 Brief Synopsis – A new advanced Terminator is sent to kill John Connor, this time when he is nineteen. A new protector is also sent to keep him safe. My Take on it – I’ve always been a bot fan of the first two movies in the series and was quite excited when this one originally came out. It was nice to revisit this world and see Arnie in action, but on the other hand it just felt like they were going thru the motions most of the time. Casting Nick Stahl as Connor was a big mistake because he doesn’t give off enough of a screen presence for us to care for him. I’ve always been a fan of Clare Danes, so she was pretty good here and her character was much more sympathetic than any of the others (including the next Terminator X). I liked how they were able to include the Internet as part of the plot being that it had not even been familiar to most people when the earlier movies were made. When the new Terminator movie came out this summer, it was announced that this movie and the next one were no longer part of cannon, so we could disregard them. Bottom Line – Interesting plot, but it just doesn’t work as well as the original two movies. Stahl is very underwhelming as Connor and Danes as Brewster is a much better character to follow. Feels like this storyline is just going thru the motions most of the time. I’m quite happy this is no longer part of the Terminator canon. A pale imitation of T2, even if the downbeat ending is pretty neat. You’re right – Stahl is a useless John Connor. More supply teacher than resistance leader! Again, I know I’m in the minority, but I liked this one (and Clare Danes). T3 is nowhere near the first two, but it was cool enough to belong in the series, IMO. I thought the ending was the worst part, though.